On November 25 1987, The Look of Love was released as the third and final single from the Who’s That Girl soundtrack in Europe. 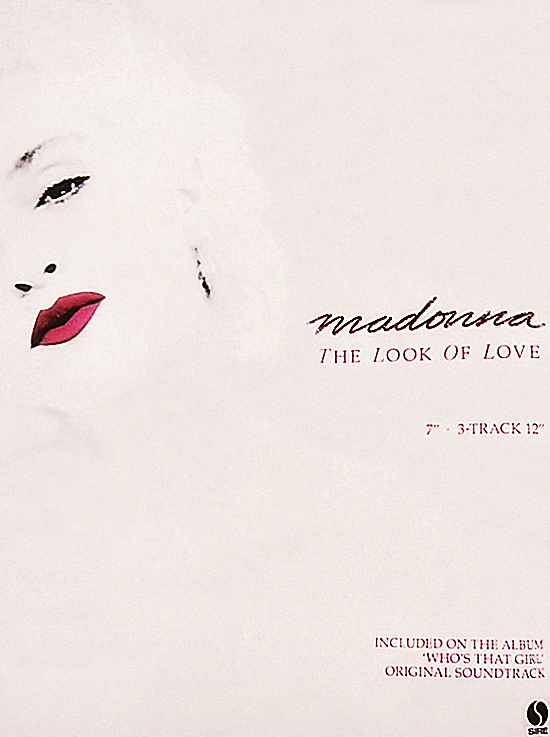 The Look Of Love was also released as a single in Japan in January, 1988. 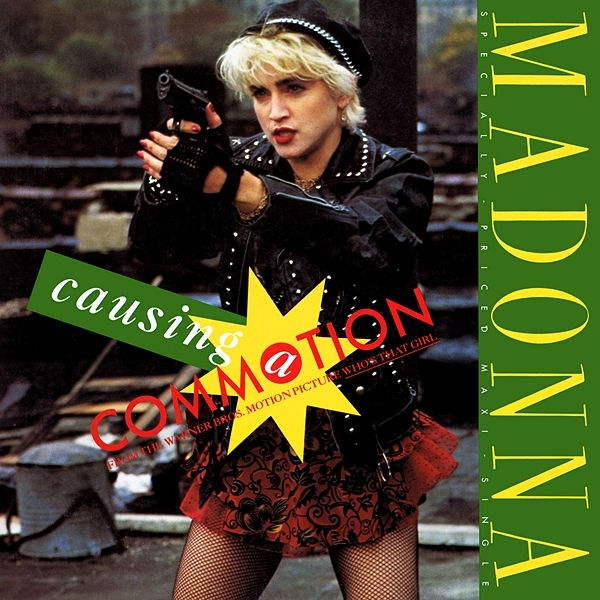 On October 24 1987, Causing A Commotion peaked at #2 on the Billboard Hot 100 in the U.S. The single spent three weeks in the runner-up position while Michael Jackson’s hit Bad ruled the chart. 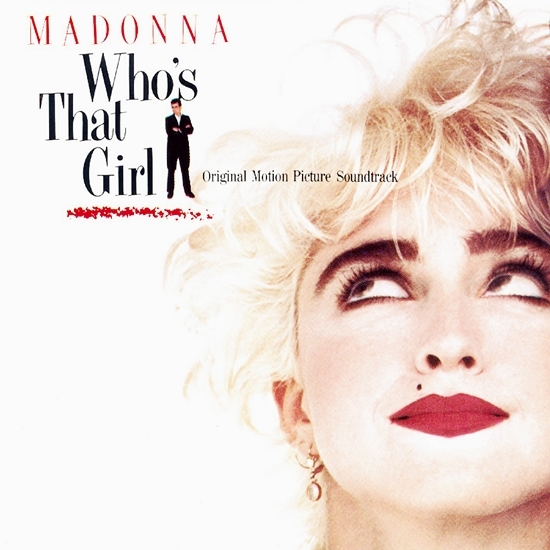 On October 3 1987, Madonna’s second single from the Who’s That Girl film soundtrack, Causing A Commotion, debuted at #24 on the Billboard Hot Dance Club Play chart in the USA. On July 18 1987, Madonna appeared on the cover of Scotland’s No. 1 magazine, with the headline: Madonna Mania! A Mega Who’s Who Of That Girl. On September 12 1987, the Who’s That Girl: Original Motion Picture Soundtrack hit #7 on the Billboard Top 200 Albums Chart in the USA. 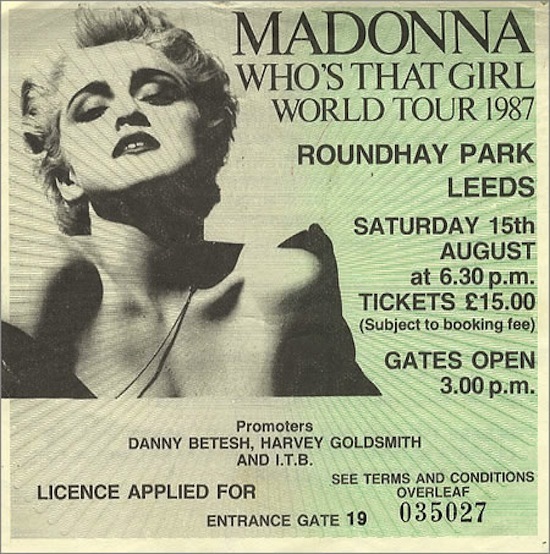 On August 15 1987, Madonna opened the European leg of the Who’s That Girl World Tour 1987 at Roundhay Park in Leeds, England. Madonna performed for 73,000 fans during the show. 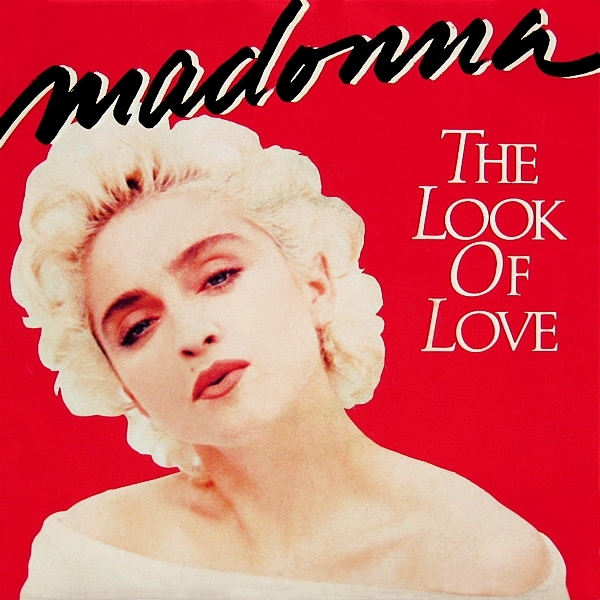 On December 19 1987, Madonna’s haunting ballad The Look Of Love peaked at number nine on the UK Singles Chart. 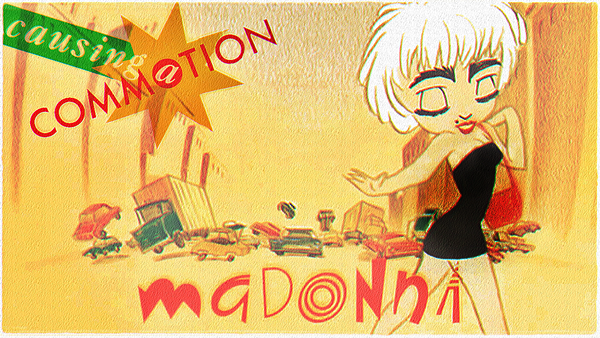 The third and final Madonna single from the Who’s That Girl soundtrack, it was released only in select European countries and in Japan. 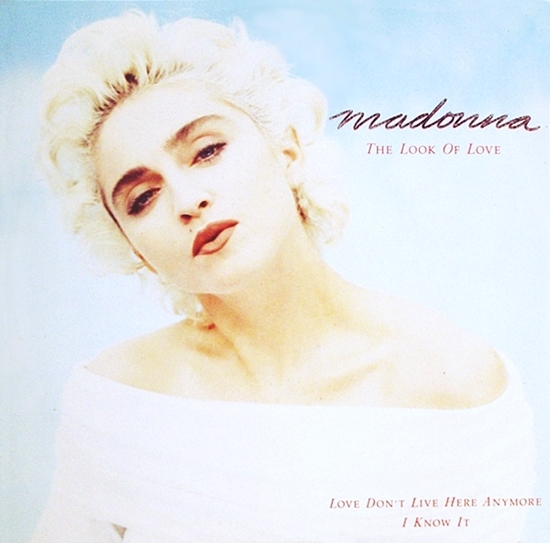 The Look Of Love was written, produced and recorded by Madonna and Patrick Leonard during the second of a three-day studio session, with the title track of the soundtrack being written and recorded on the first day. Additional musicians were brought in for overdubs and mixing was completed for both tracks by the end of the third day. 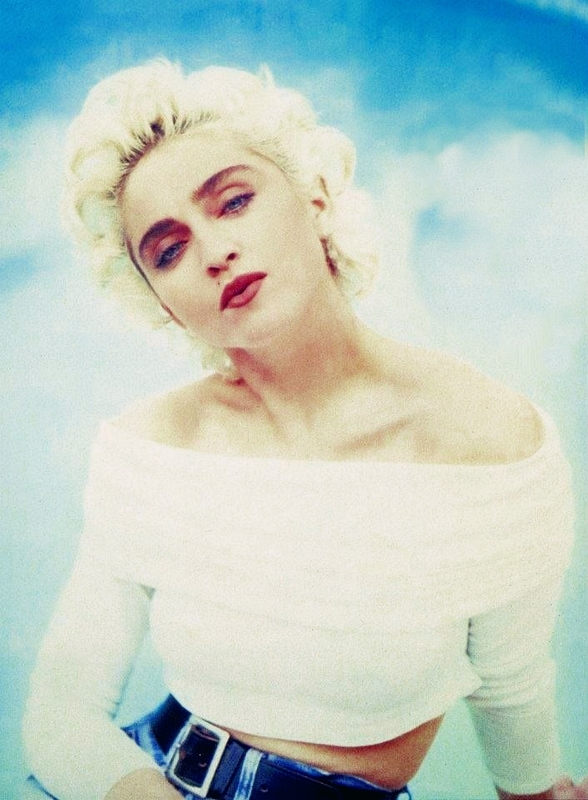 Despite being a set-list staple on the Who’s That Girl tour – the song’s limited release, moderate chart success, along with the fact that it has not been included in any of Madonna’s subsequent retrospective collections has led to it being largely forgotten, although fans frequently cite it as an underrated gem. The single reached number six in Ireland, number eight in the Netherlands and number ten in Belgium, while it peaked outside the top-ten in Germany, Switzerland, France and Japan.